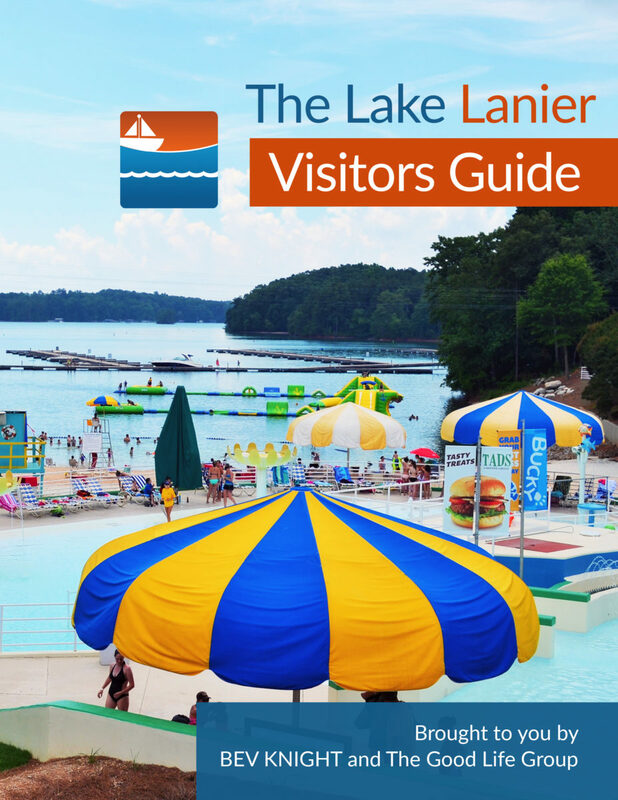 Port Royale Marina & Lakeside Community has been around since Lake Lanier’s earliest days. Formerly known as “Lan Mar Marina,” Port Royale has everything you’ll need to enjoy Lake Lanier … from dockside dining to getting you out on the water in style. 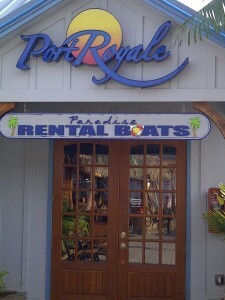 According to their literature, Port Royale is the largest floating boating center in the country. Demure pontoon boats for small families? Yup. Houseboats so big and fancy they’d make Kim Kardashian blush? Oh, yeah! You can get them all at Port Royale. If you don’t see any rental boats that you like at Port Royale, they’ll sell you just about any boat you would like. When you come back to shore, let the folks at Pelican Pete’s make dinner for you and your crew.